Welcome Polina, Clinical Psychologist - Kids Are Kids! We welcome one of our newest members to our Psychologist team. 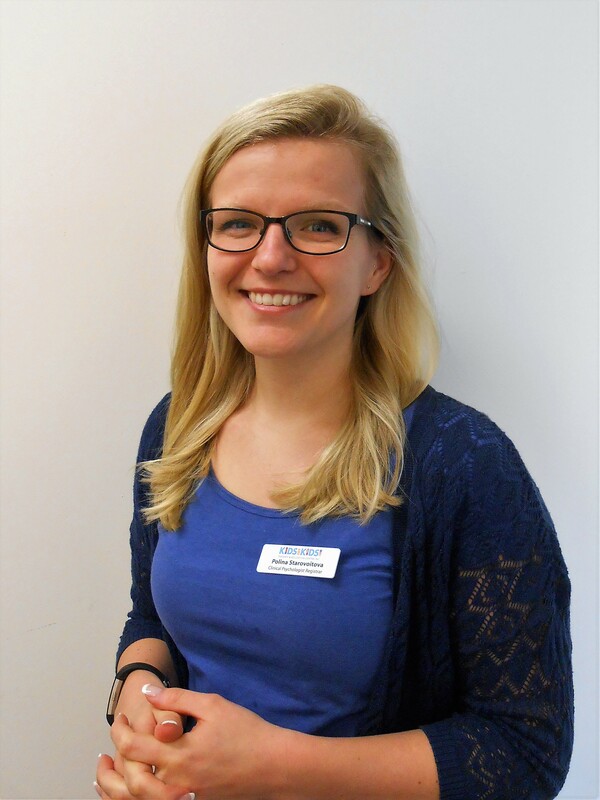 Polina is a Clinical Psychologist Registrar who has travelled the world whilst studying, obtaining her honours degree in psychology across South Australia, London and Western Australia. She then went on to complete two masters degrees in sexology and clinical psychology from Curtin University. She speaks two languages and has an appreciation and understanding of cultural significance in mental health. Polina has worked in a variety of clinical and educational settings within the not for profit and private sector. She has worked with children, adolescents and adults in the assessment and treatment of psychological difficulties such as anger issues, depression and anxiety, addictions, parenting difficulties, low self-esteem and trauma. Her treatment approach is informed by cognitive behavioural, attachment and neuroscientific models as well as borrowing from other complimentary frameworks. Polina is passionate about creative intervention, enhancing systemic support, providing children and adolescents the space to express themselves and utilising challenges to grow into resourced members of a family and community alike. If you are interested in booking an appointment with Polina, Clinical Psychologist Registrar at Kids Are Kids!, please call our team on 9313 6566 to discuss your needs.